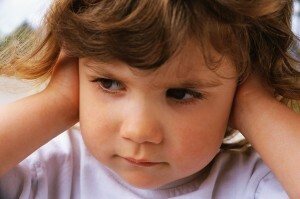 How did you prevent and treat your toddler’s ear infections? Our Mommy MD Guide’s reply: When my son was two years old, he started on the not-very-merry-go-round of recurrent ear infections. No sooner did we clear up one infection than he was coming down with the next.